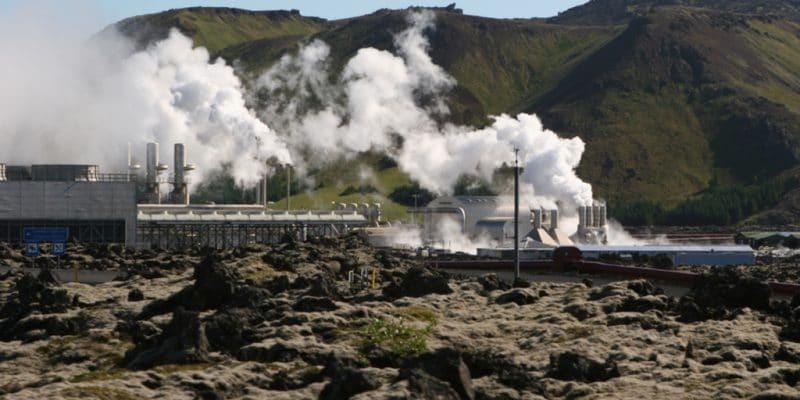 The Tanzanian government will invest $8.7 million in the geothermal project in Ngozi. The 600 MW project is located in the Beya region, west of the country and is led by Tanzania Geothermal Development Company (TGDC). Beatus Segeja, CEO of Tanzania Geothermal Development Company (TGDC), recently conducted a site visit. He took the opportunity to announce the arrival of other investors. “Tanzania Electric Supply Company Limited (Tanesco) and other development partners have joined forces to implement the project. In order to increase the budget allocated, we will also involve other stakeholders,” says Beatus Segeja. The production of this clean energy is expected to affect Ngozi Crater Lake. According to Talamayeri Njukava, Technical Director of the TGDC, three wells will be dug in the lake, which attracts a large number of tourists each year. The vapours emitted by the wells will be routed to the main grid of the geothermal power plant. “We have obtained a certificate from the National Directorate of Environmental Management following an evaluation,” says Kato Kabaka, the TGDC’s Executive Director.